At Activ8 we believe you’re never too young to enjoy exercising, and we run a range of classes, clubs and parties especially for toddlers and preschoolers. 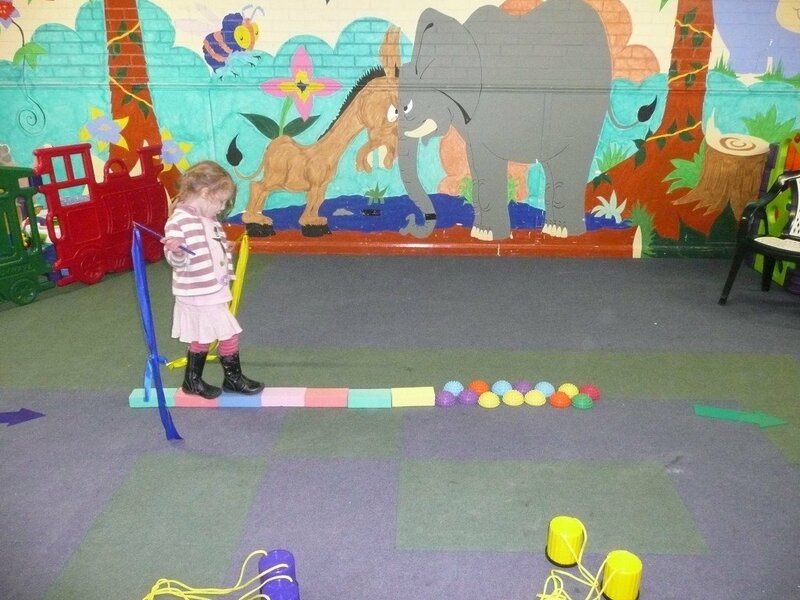 Our classes help young children develop their movement, co-ordination and confidence. We always start with action songs, which the children love getting to know over the term, and follow an adventure theme, getting everyone moving while having fun. Each session focuses on a new skill, which is practised in various fun games and activities. Our trained coaches end the sessions with parachute games and a healthy snack. Sessions start at only £1 for your first session, then £3.80 each week (and siblings are just £2.20 a week). These classes are specifically designed for parents and toddlers to take part in together.